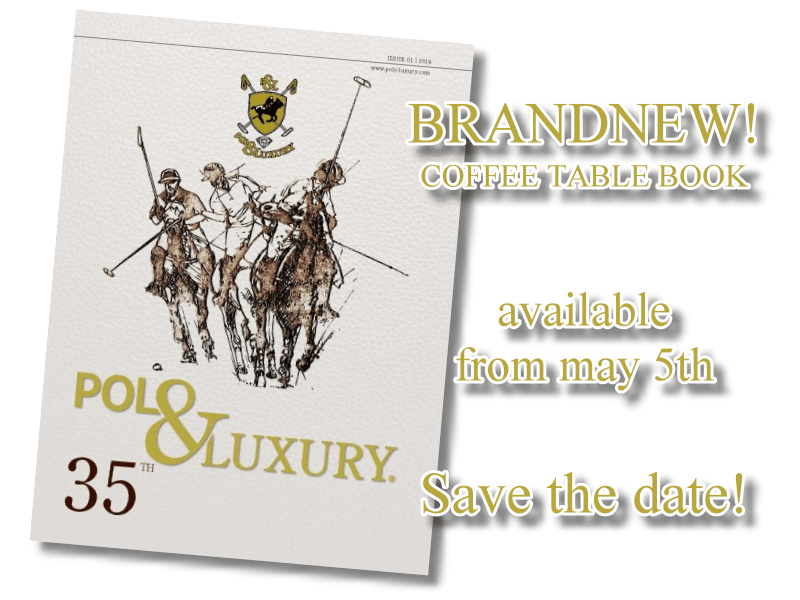 The new edition of the POLO & LUXURY Coffee Table Book will be published digitally on May 10th and in the print version with a luxury hardcover cover content on May 15th. 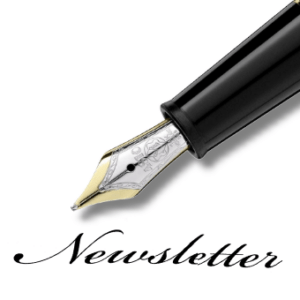 Exciting reportages from the international polo-, luxury- and lifestyle-scene in the usual extraordinary POLO & LUXURY quality. Reading enjoyment on more than 100 pages. and take advantage of the favorable annual subscription with two coffee table book editions at a preferential price.